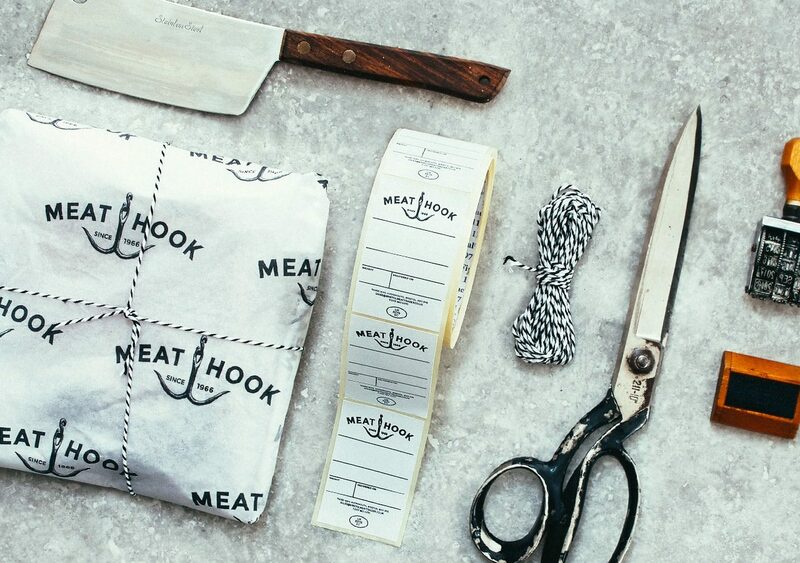 When local businessman Anthony Coletto took charge of the family business – Bristol Meat Trader - he noticed a disconnect between the brand and the marketplace. New times called for a radical approach. 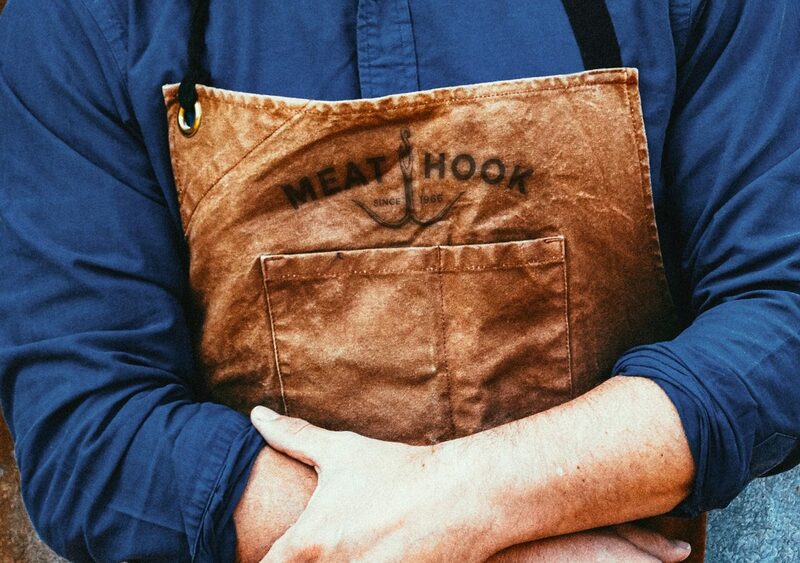 We renamed the business to Meat Hook, a less regionally focused name, and re-positioned the brand to be not merely a meat trader but a chef’s aide. 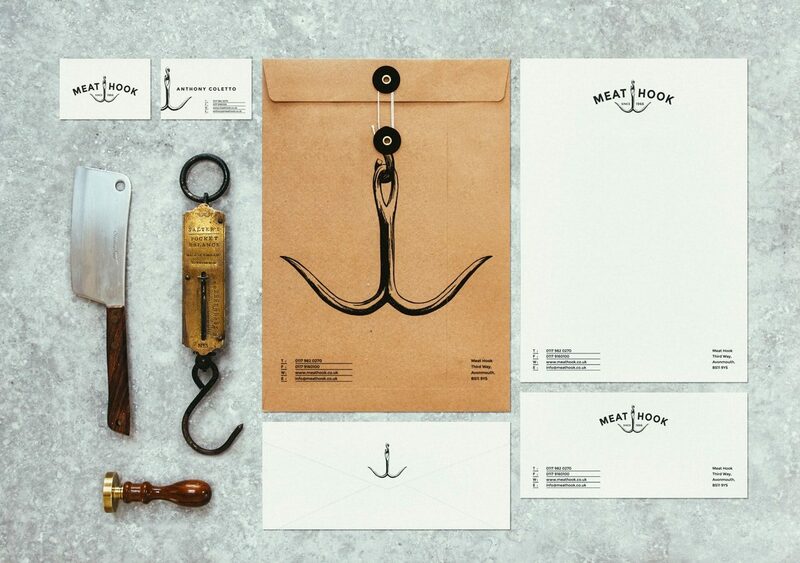 An iconic logo was created featuring a traditional meat hook but with a contemporary twist and simple classy fonts were sourced to deliver an upmarket feel that would appeal to high-end chefs. 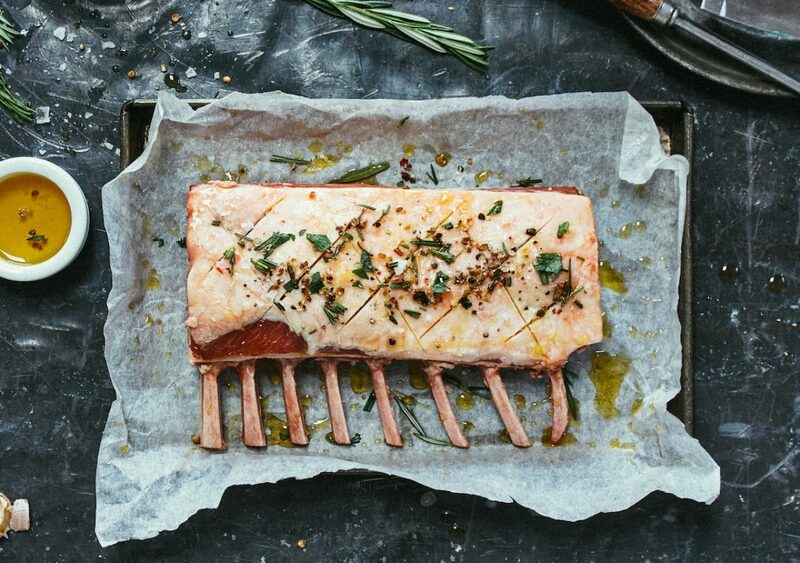 Photography was art directed to give close-ups of the meat in its full glory propped with premium ingredients and aspirational work surfaces. The simple cream and black colour palette was chosen to allow for the meat to be the star of the show and Illustrations created in-house of prime cuts added to the brands hand-crafted and bespoke feel. 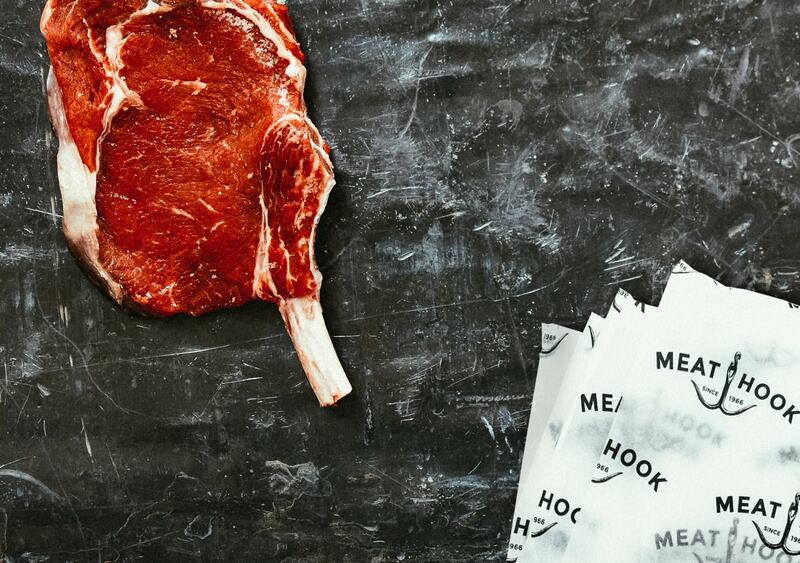 ‘Although we had all the tradition and experience of an established meat seller to the trade, it wasn’t enough. 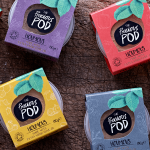 We needed to connect with our key audience – chefs – on a more personal level and serve up a more contemporary updated brand’. 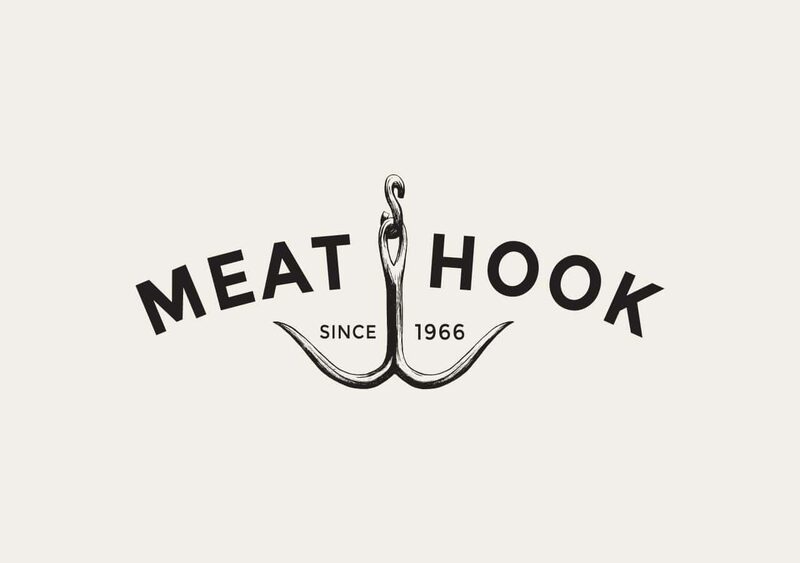 - Anthony Coletto, Meat Hook. 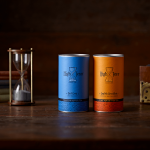 We are a branding, design and marketing agency. It would come as no surprise that we take a collaborative approach to our work.